The County Health Rankings and Roadmaps released its 2019 report. 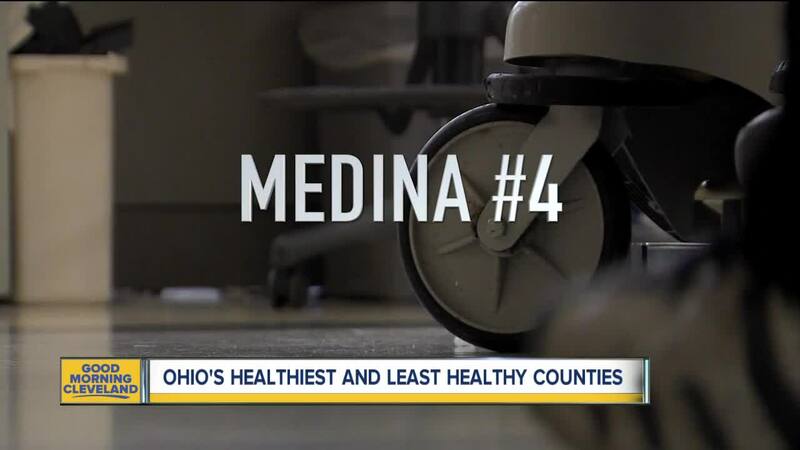 The report ranks the 88 counties in Ohio from the healthiest to the least healthiest. 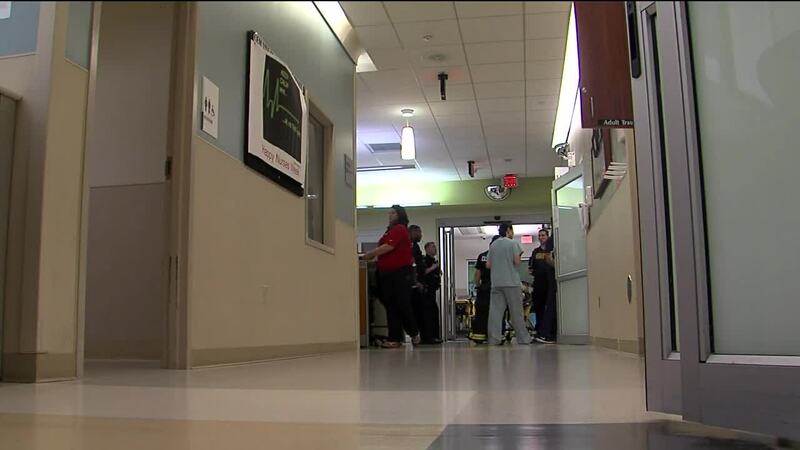 Researchers this year emphasized how important it is to have an affordable home when it comes to health. They found that 13 percent of Ohio households spend more than half of its income just to have a safe shelter. They also found if you’re an African American it’s even higher, at 23 percent.